It can't be said enough !!! 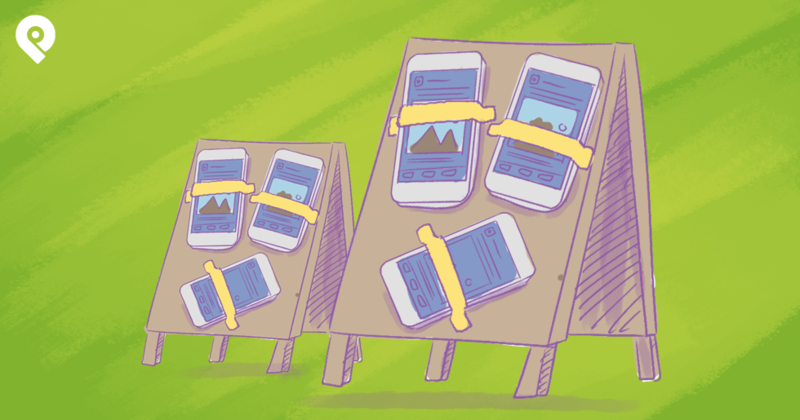 EVERY PAGE OWNER CAN ALWAYS LEARN TO GET MORE ENGAGEMENT ON FACEBOOK POSTS! 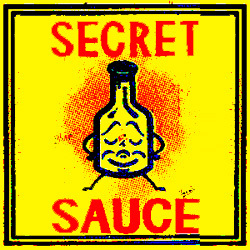 Engagement is that "Secret Sauce" that determines the success or failure of your page. 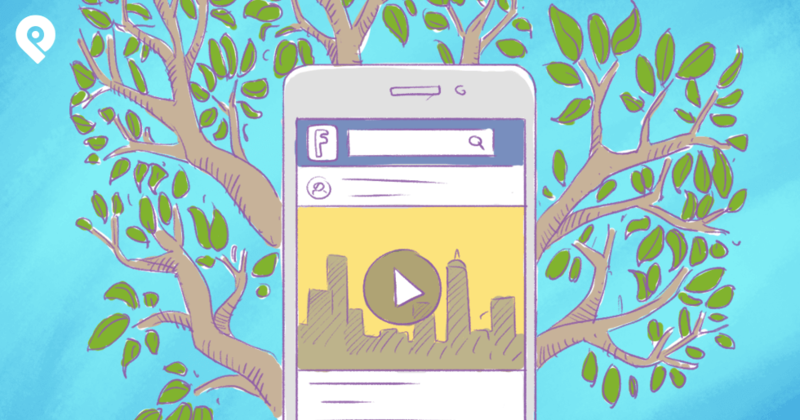 Without engagement you don't really have a Facebook page -- you just have some images & text on a screen. This is common sense -- the pages with the most engagement interact with fans daily -- by posting daily. Get ahead of the game & schedule tomorrow's posts today using Post Planner. 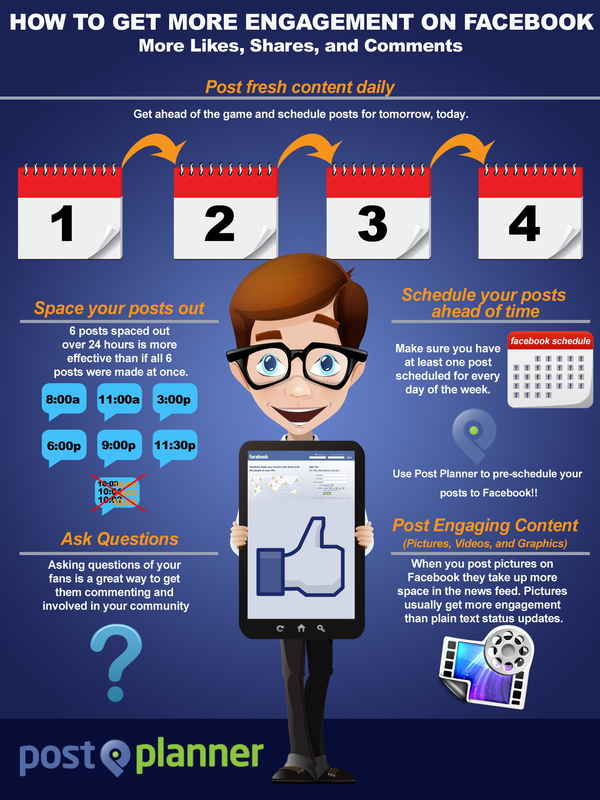 Instead try spacing those 6 posts out over 24 hrs -- 1 every 4 hrs, for example -- to get more engagement. 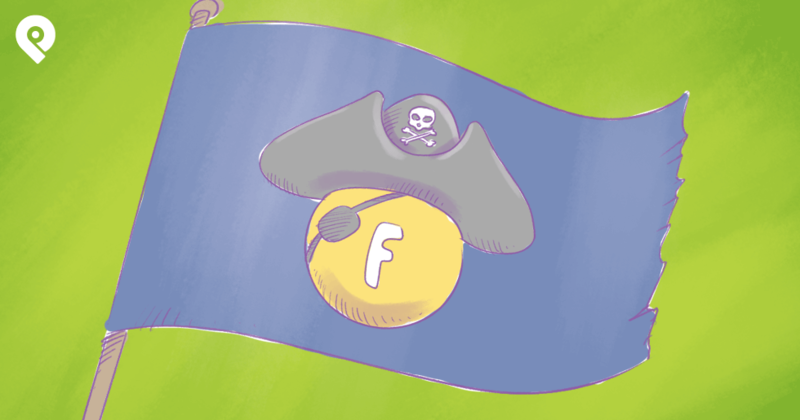 No one expects you to sit on Facebook waiting to click the "Post" button all day every day! Instead make sure you have at least one post scheduled for every day of the week -- either using Facebook's scheduling feature for your page or use an app like Post Planner! I've officially decided to include this tip every time I talk about what a page should post. Stumped for Question ideas? Check out the Status Ideas Engine in Post Planner. People want to be informed & entertained while on Facebook -- so don't bore them. 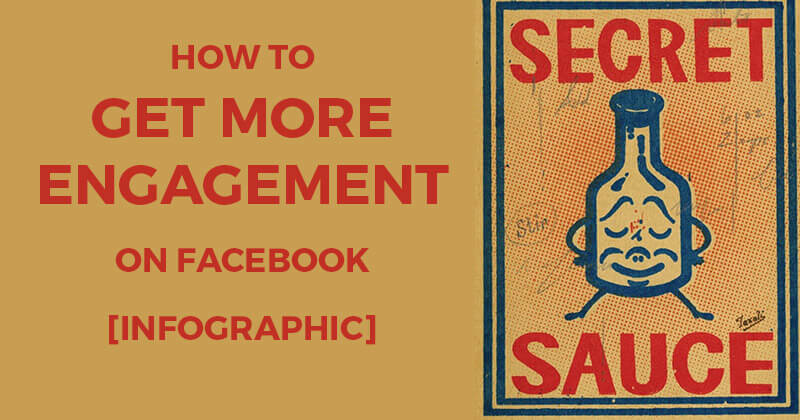 When you post pictures on Facebook, they take up more space in the news feed -- and thus get more engagement.